The School’s debating program is one avenue for Grammar girls to practise expressing their ideas and opinions in a logical and persuasive manner. Debaters learn to work as part of a team to achieve shared goals, organise ideas and construct effective arguments. 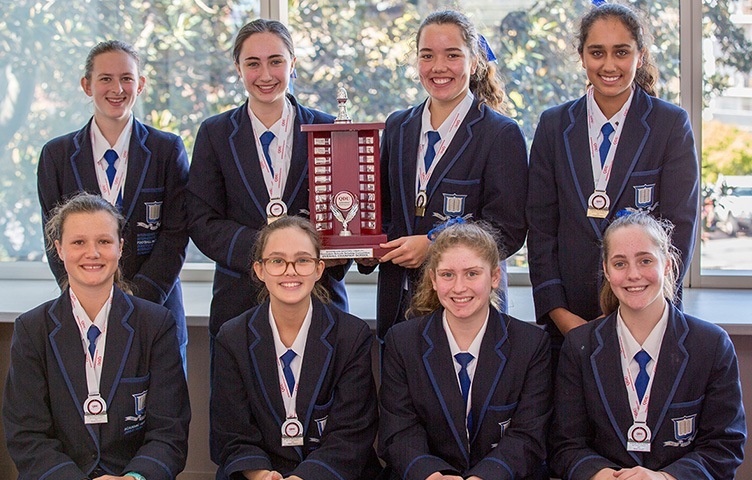 The School competes in the Queensland Debating Union competition, entering teams at all levels, and students in Year 8 and Year 9 compete in the Brisbane Girls Debating Association competition. Additionally, the School’s teams enjoy success in the Tri-Schools Debating Competition, and many Grammar Girls have achieved strong results in the Australian Individual Debating and Public Speaking Championship. The annual School Interhouse Debating Competition provides a further opportunity for students who are eager to enhance their debating skills. 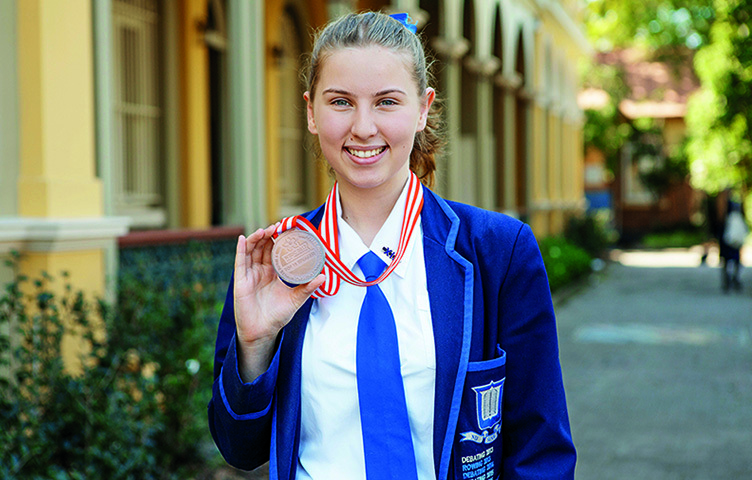 Year 12 2017 student, Isabel Nolan, represented Australia at the 2017 World School Debating Championships in Bali, Indonesia. 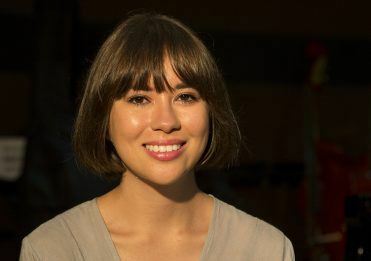 Ms Nolan was recognised as the sixth-best debater at the championship.